Today's advanced desktop applications demand an advanced data storage solution. 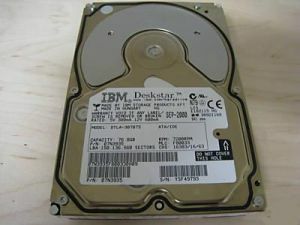 The IBM Deskstar family of hard disk drives delivers high-performance, reliable desktop data storage in an ATA/IDE interface with industry-leading capacity points for today's cutting-edge applications. 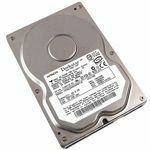 The Deskstar family of hard disk drives delivers high-performance, reliable desktop data storage in an ATA/IDE interface with industry-leading capacity points for today's cutting-edge applications.